During the summer of 2011 Professional Decorators had the contract to completely paint the whole internal of Kniveton Church. This wasn't any ordinary contract though as the church dated back to the 14th century and had never previously been painted internally. We work very closely with our paint provider Crown paints who helped to provide all the historic paints to from there heritage collection. We started work and the whole process took roughly 3 weeks from cleaning down hundreds of years worth of dust to staining the wooden beams and ceiling. We then proceeded to paint the walls and window surrounds. 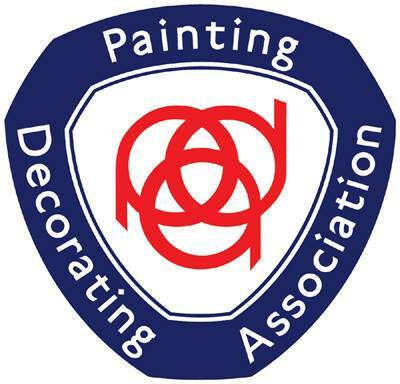 Upon completing the project Crown Decorators nominated us for the National PDA Awards Decorator of the Year. They took a few photos and sent of our nomination, not expecting to hear anything back. A few weeks later we got a phone call saying that some judges wanted to come and visit Knievton Church to potentially shortlist us for the final. We contacted the church warden John Bradbury to inform him of our visit with the judges. The judges wasn't giving a lot away but they was very impressed with the outcome especially the fact the church had never been painted before. We then waited a few more weeks to find out wetas in the final and will have to go to London for the awards ceremony. 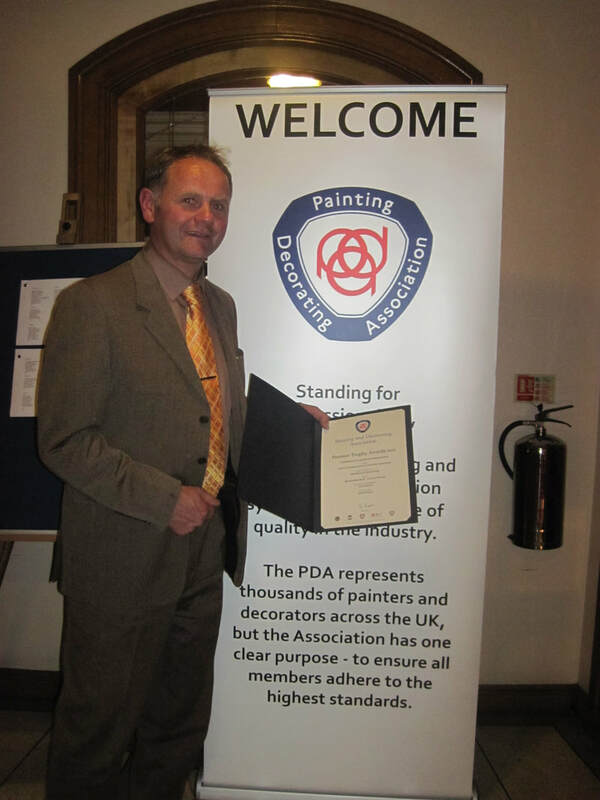 We went down not expecting to get anything and came away with the prize of commercial decorators of the year 2011. It was a great feeing to know small businesses like ourselves could undertake such jobs and come away with a national award due to the workmanship we provided.